Please update all links, bookmarks, etc. Thanks! HTD DVD section coming soon! Good 'ole Jason Paul Collum was nice enough to send me an autographed DVD copy of Something to Scream About, signed by Brinke Stevens, Julie Strain, Lizzy Strain, Ariauna Albright, and Night of the Living Dead's own Judith O'Dea! Thanks to Jason and all the nice gals who signed!! See it today!! Hey...look what I found on DVD Planet! 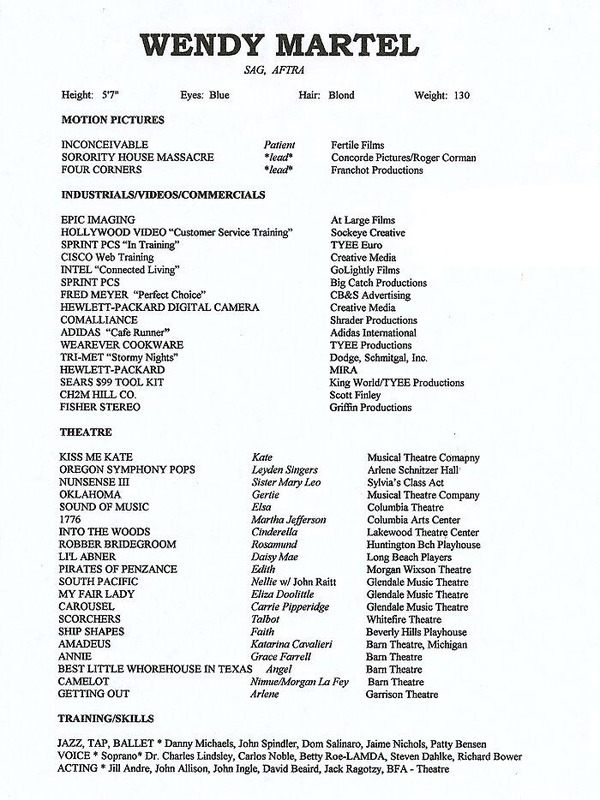 Hard to Die is finally making it's way to DVD scheduled for a 6/22/04 release from New Concorde! DVD Planet is offering it for pre-order for only $6.99! Some sites feature it as running 81 minutes. Perhaps it's the extended European version? If you've checked out Sally Mattison's site lately, you'll notice she has streaming versions up for Hold Your Fire and Pale Imitation, two songs she sang for SPM 3. Also, be sure to check out John Klyza's new site, Retro Slashers! Linda and Kim reunited at SOMETHING TO SCREAM ABOUT event! We lost a very beloved member of our family a few hours ago--Seether Forsythia Brown, my sister's female Boston Terrier. She was battling what we believe was a combination of an inner ear infection and canine vestibular disease. She passed on peacefully in her sleep. She will feel no more pain. 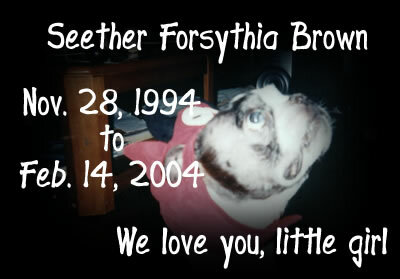 We love you, little girl, and we'll miss you so much... My sister has made a page dedicated to Seether - here. Follow this Tempe Entertainment link to read all about the February 13th Virgin Megastore (Los Angeles) Something to Scream About event. New, prettier video captures up for all the DVD sections. Enjoy! Okay, I must have brain damage for not checking out the forum every once and awhile... These posts below are almost 2 years old and guess who they're from? Deborah Brock (SPM 2 Writer/Director)!! From now on, no more neglecting the forum--I'll post if you guys post--sign up today if you haven't already and start posting! And Deborah, I apologize for not noticing sooner--please e-mail me!! ...And as Kim says, "...that's not the half of it!" I've got more goodies stored up my sleeves for all of you...Come back soon! Jason Paul Collum was nice enough to mail me an advance VHS copy of his great scream queen documentary, Something to Scream About. Be looking for it on March 16 of 2004 from Tempe Entertainment! Also, some Wendy Martel information in the SHM Cast section, thanks to Dave. I hope everyone had a nice and safe HalloweeN! I've decided to not continue my horror site, Stabbed. Therefore, any interviews that come my way will be posted on this site. One of the first non-SPM/SHM interviews is with Christopher Bradley, an all around great guy that was willing for me to interview him three times (since they were lost the first two times). 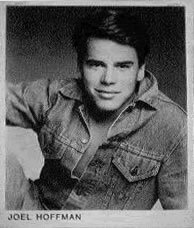 If you're a fan of '80s horror fluff, you might've seen him as the short-lived frat boy Chad in one of my old favorites, The Initiation. Read what all we talked about the third time around here. Thanks a lot, Chris! Doesn't everybody love Fridays? I've got something new from Brandi Burkett, two songs you can download and an extra SPM 2-related track that you can all download in the new Music section. Thanks a lot for the CD and headshot, Brandi. 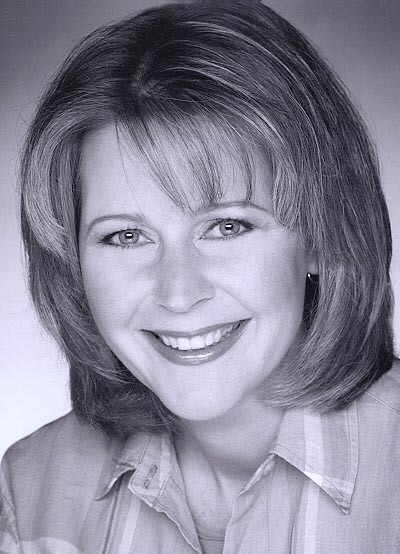 Just wanted to let everyone know that I haven't forgotten the site, and that I interviewed my second SPM 3 person--Diane herself, Brandi Burkett! Added the double-bill DVD covers for SPM and SHM in the Various Pictures section. These DVDs will be available 7/22/03. I've cleaned up most everything, and I'm working towards better scans of certain images. Also, I've taken down the SHM 3 section, because I haven't heard anything in months, and it most likely will be titled Final Exam or whatever Jim Wynorski plans on. If I find anything out about this, I'll post it right here. Recent photograph of Brandi Burkett from SPM 3. New DVD covers in the SPM Posters section. New DVD cover in the SHM Posters section. 2 new pictures submitted by Joe in the Various Pictures section. New Society pictures in the SPM 3 Trivia section. Updated Femme Fatales page with higher quality scans and extra pictures. Also, I'm working towards polishing a few things up here and there. Some links may be dead, but I'm currently working towards that problem. Okay, I know that's Joe Bob that signed the guestbook! Joe Bob, please e-mail me!! I'm such a big fan, and you once sent me a signed photograph and written letter (it's here). Alright, everyone... I've seen the long-awaited Cheerleader Massacre, and I'm going to warn you...it's not Slumber Party Massacre 4. Although, it's a pretty fun little slasher that pays homage to SPM and SHM, along with a guest appearance... Read all about it here. And the wait continues for Sorority House Massacre 3. I've gotten so frustrated with how unorganized this place is looking, but I'm so lazy that I don't even do anything about it. Not that I don't care for the site or anything; it's just that I'd rather keep updating the site with new information other than constantly revamping it to fit new standards. Obviously, some remains are left from the time when I used the Windows Paint program for my graphics, but that'll be changed eventually. Also, I noticed just how horrible some of the scans on this site look, along with the videos... What in the world was I thinking? I'm going to start working on revising these problems, and I'll let you know when it's all finished. Meanwhile, why don't you check out the Chuck Cirino Interview; you know, the man behind the masterful scores for SHM 2, HTD, Chopping Mall, Teenage Exorcist, along with being Director of Photography on the upcoming Cheerleader Massacre. Also, I stumbled upon two rarities on eBay, the first being a promotional sheet for Cheerleader Massacre and the latter being an actual cover scan of the infamous, rumored uncut SPM 2 Greek video!! I wouldn't mind getting my hands on that... I wonder if there really is more gore? Until next time, have a very Scary Christmas! 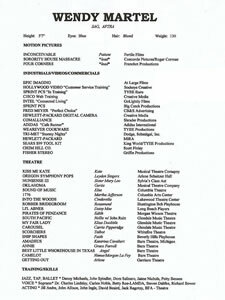 This site is completely unofficial, and is not endorsed by anyone affiliated with the Slumber Party Massacre or Sorority House Massacre series - both � New Concorde/Horizons. All site material was produced by the webmaster, unless otherwise noted. Images, sounds, etc. are to be uploaded to your own server if used on other sites, along with credit to their rightful owners. Site best experienced using 800x600 or 1280x1024 resolutions with Internet Explorer.